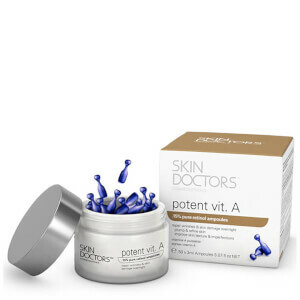 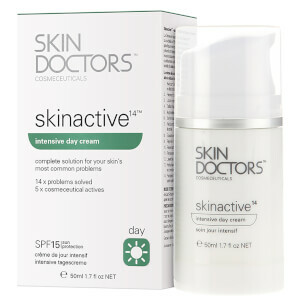 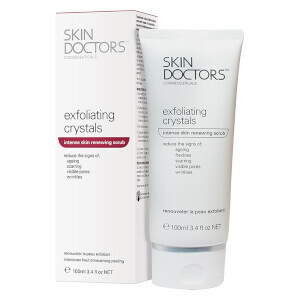 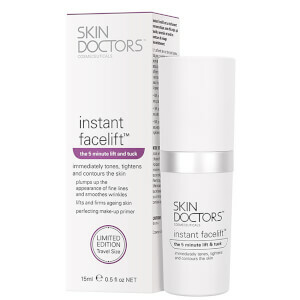 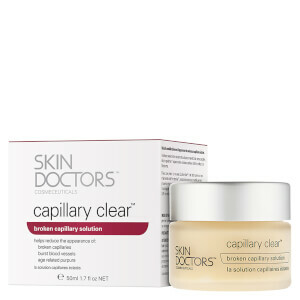 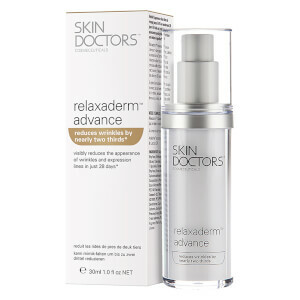 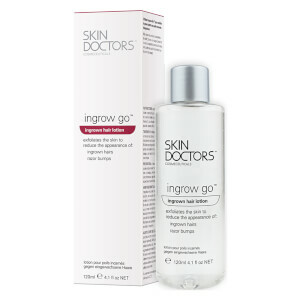 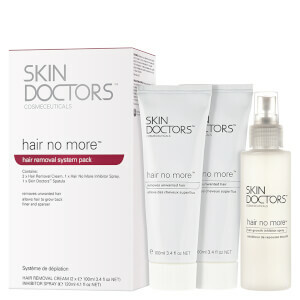 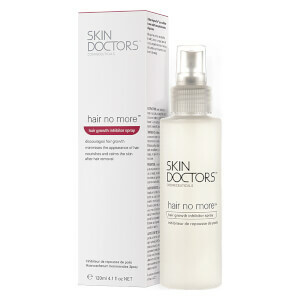 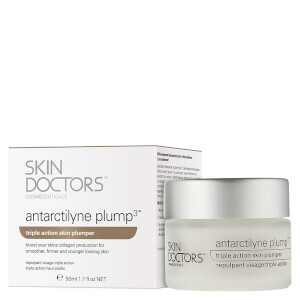 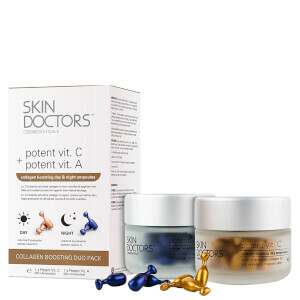 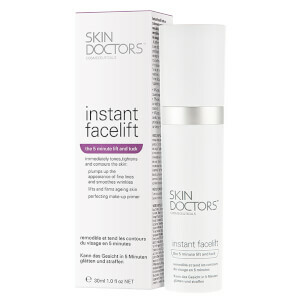 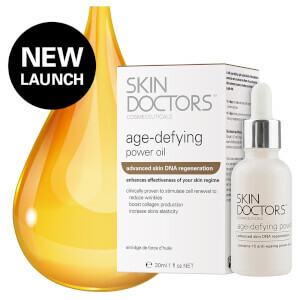 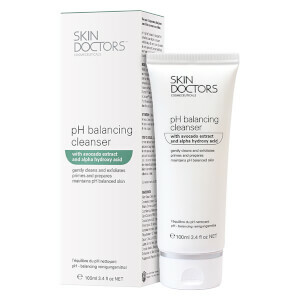 Take expert care of your skin with the Skin Doctors range available at HQhair. 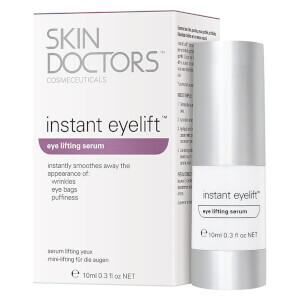 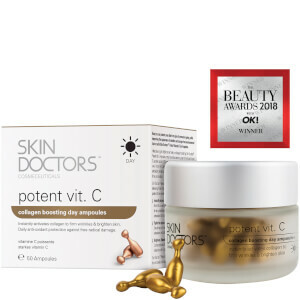 With a range including cleansers, eye creams and serums, there are products for doing everything from reducing oil production and minimising pores to lifting your skin and tightening everything up. 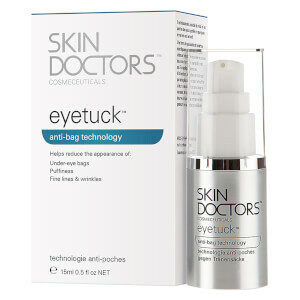 Available with free worldwide delivery and free next day UK delivery when you spend over £50.